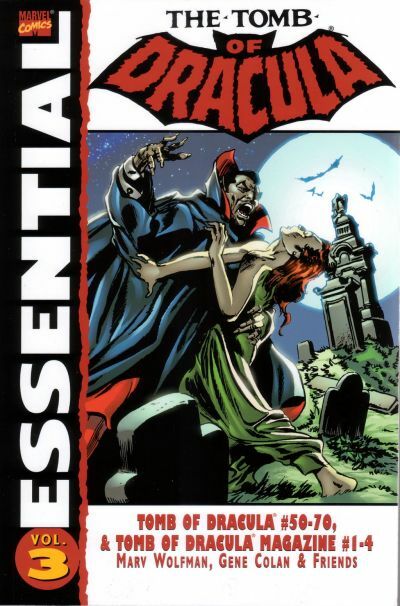 Relaxation of the U.S. Comics Code in the early 1970s let Marvel develop a horror line, with this update of Dracula as the flagship title. 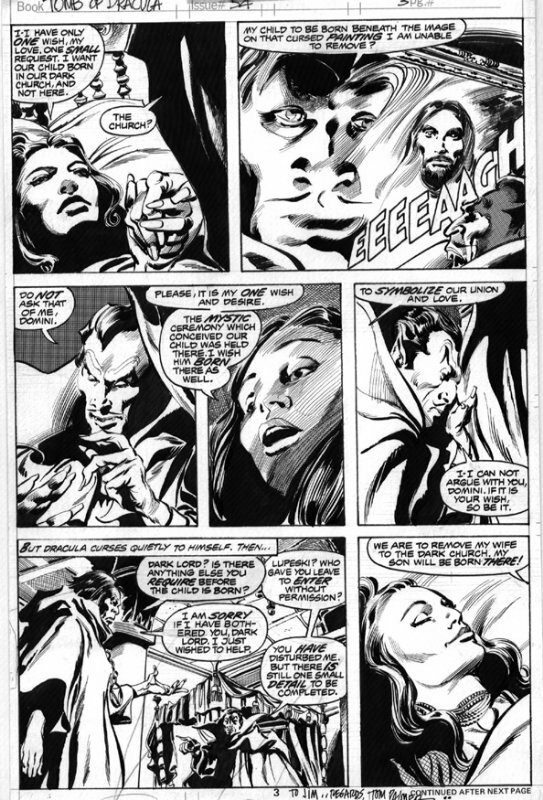 After the first few issues, the entire series was written by Marv Wolfman, with the art team of Gene Colan and Tom Palmer, who quickly found their form, resulting in some of the best written and drawn Marvel comics of the seventies. 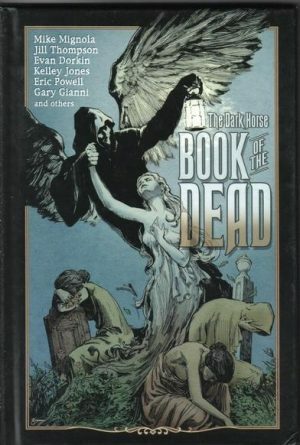 Volume 1 opened with Dracula brought back to life, and chased across Europe by Quincy Harker, Rachel Van Helsing, and Frank Drake – descendants of the original book’s supporting characters. By Volume 2 Wolfman had extended the cast to include Blade, later star of the film franchise, and vampire detective Hannibal King. Harold. H. Harold, hack horror writer and wise-cracking nebbish provided some light relief as he wooed fashionable beauty Aurora Rabinowitz, who in turn, is smitten with Dracula. This resulted in a deftly handled ensemble piece that pre-empted Joss Whedon’s Buffy/Angel franchise. A further similarity, is that each developed from self-contained episodes to larger story arcs, with most of the previous volume woven around the scientific gothic of Dr. Sun. 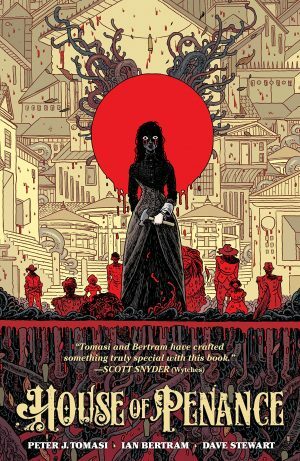 This third volume, begins a new phase: Dracula, now in suitably historic Boston, is seeking followers, and pretends to be the dark lord summoned by a cult. This requires his entering a marriage to lapsed Catholic beauty Domini, creating a power triangle between Dracula, Domini, and cult leader Anton Lupeski, with each attempting to play the others. This is further complicated with the birth of the couple’s child – seed of vampire, born of womb. Wolfman knows his mythology and names him Janus, after the Roman god, reflecting his dual nature, and auguring transitions for Dracula in a fall from grace story, with a Satanic twist. Over some 400 pages Wolfman strips away Dracula’s power and status. He deftly counterpoints this with flashbacks to his earlier glories of a nobleman and general before becoming a vampire, then in the present, human once more, penniless, homeless, and learning how to survive. 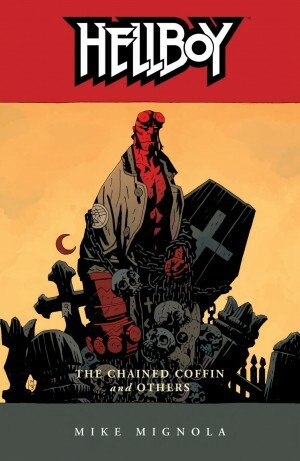 His new family prompts memories: his previous wife, and his antagonistic relationships with his other children and descendants including vampire hunter Frank ‘Drake’, and Lilith (a recurring character across a range of Marvel titles) whose help he has to seek. With this come new feelings and moral challenges, for example, when he’s given shelter by some home-alone children – what’s to stop him feeding on them? Finally, a return to Transylvania with Quincy and co on his tail, takes him back to his origins to face his greatest battle. For a comic of it’s time, it was an unusually sustained story – perhaps only possible with Wolfman as writer and editor – though this may have put off casual readers, and so hastened the demise. Few series had such a planned conclusion, though issues written and pencilled had to be cut down into the final issue. Despite this, the series holds up well. The script is caption-heavy and purple at times, but appropriate in a gothic horror, and offset often enough, for example by the parodic extract from Harold’s book. The artwork still looks excellent. Finisher Tom Palmer turned Colan’s loose, expressive pencils into masterpieces of line and shadow, effortlessly capturing Colan’s trademark dynamism, and adding a convincing historicity to Boston and Transylvania. However, there’s a slight drop in quality towards the end, with Colan losing interest, and perhaps leaving more to Palmer. The cheap reproduction and loss of colour do the artwork no harm at all. 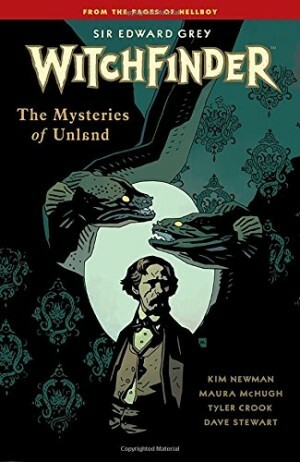 Relevant stories from a black and white Tomb of Dracula successor title are solid, if not essential.